Prominent & Leading Manufacturer from Mumbai, we offer grey cast iron round bar. Cast Iron Round Bar / Grey Cast Iron Round Bar are precision manufactured using Grey Cast Iron and CuZnAl-alloy. Grey Cast Iron Bars offered by us are suitable to be used in industry sectors including gas, oil, automotive, glass and machine tools industries. 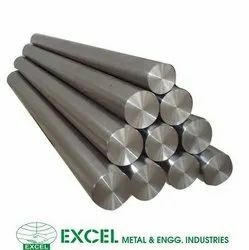 We are engaged in manufacturing Grey Cast Iron Round Bar and fullfeel our customers need as per requirement.